for $93,500. The lot size is 2.9900 Acre(s). 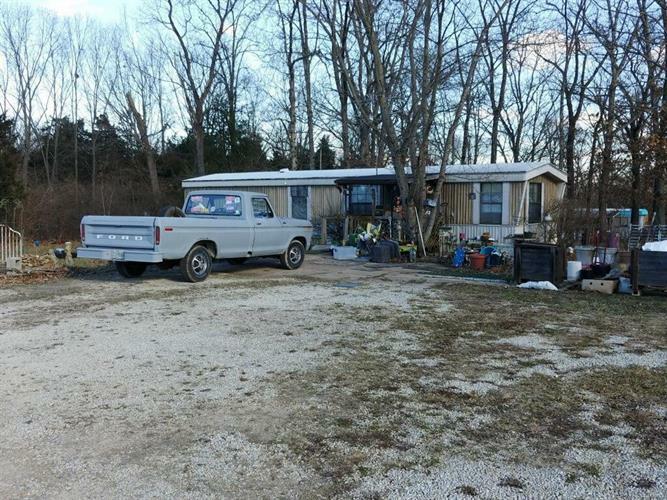 4 Mobile home Lots with Monthly income from a 4 pad (piers). There are 2 lagoons and a deep well. Seller would like to finance this sale. There might be room to add a double wide pad. Three of the pads (piers) rent for $250.00 per month. The 4th pad (piers) rents for $235 per month. No Leases so an owner could convert to buying mobiles and placing at location. Then rent home and pad (piers).